Bison are huge animals, but that doesn't mean they are slow! Some bison run up to 40 miles per hour, and with sharp horns on their head they can be dangerous, too. Filled with full-color photographs and accessible text presented in both English and standard Latin American Spanish, early readers will be fascinated by the lives and habits of a bison herd. 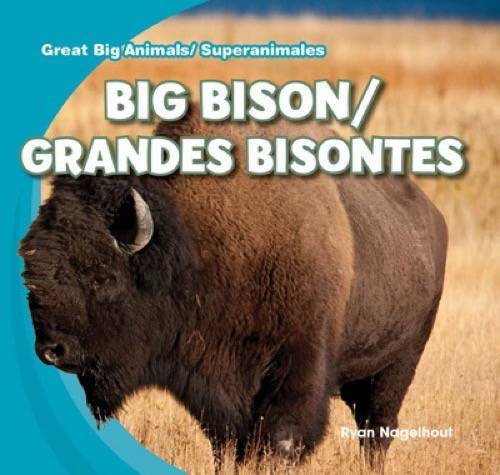 Facts and figures will captivate even the most reluctant of readers, as they discover where bison live, what they eat, and the special term for a female bison in this exciting book.